Dylan Postl aka Hornswoggle is talking about his recent release from WWE (after a near 10 year run) - who broke the news, how he feels about it, and what he plans to do next. 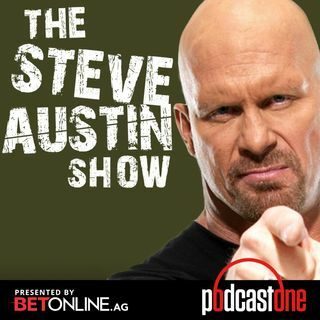 He also speaks candidly about last year's 30-day suspension from WWE, his relationship with Vince McMahon, what it was like traveling with Mark Henry & Great Khali, and what inspired him to get in the squared circle in the first place! He's got backyard wrestling stories, a great impression of Tommy Dreamer, ... See More favorite matches & angles, and the reason he owes his career to Fit Finlay & Ken Anderson.